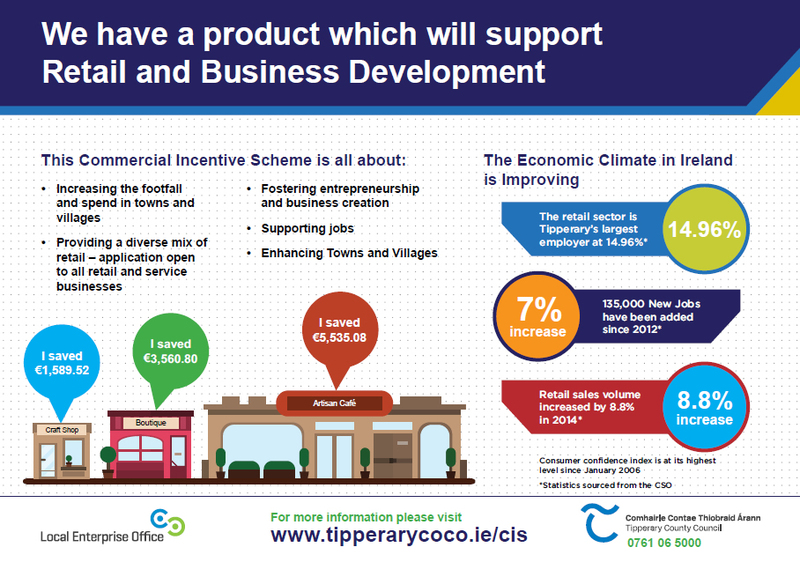 If you are a local initiative supported by Tipperary County Council and you would like to be listed here, please send an email to customerservices@tipperarycoco.ie . Your success is our success and we will try and support you in whatever way we can. 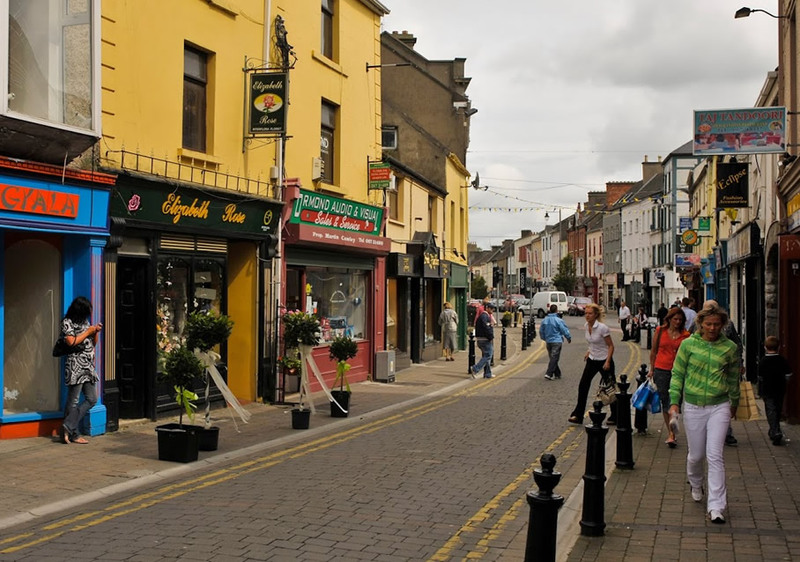 In order to help restore vibrancy and vitality to the town/village centre, Tipperary County Council has focussed on developing a mechanism to assist in addressing the issue of vacant retail units in the county’s village and town centres. Supporting the Retail Sector is an essential element in the creation of vibrant towns and villages. A local resource for news, info, entertainment and business listings in Tipperary, Ireland.